Pulsed Electro Magnetic Field (PEMF) devices for home use have been on the market for nearly two decades. MediConsult®, the only company in the world with its own in-house research, engineering, development, and manufacturing divisions, is the worlds leader in PEMF systems for home use. Our legendary MRS 2000 + series of products have been on the market for over 15 years, With an estimated 400.000 daily users worldwide in 21 countries. Our brand new iMRS-Series is the culmination of more than 15 years of experience in energy medicine and more than 3.5 billion in-home applications worldwide. 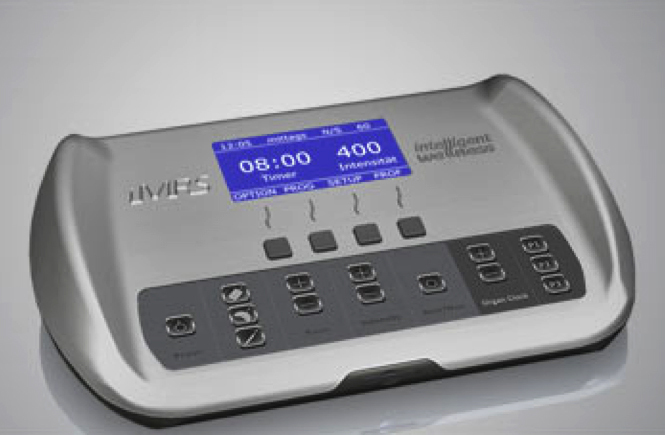 With the innovation of the iMRS people have the opportunity to access a wide range of additional options for the first time in history iSLRS with two additional components of the light spectrum, iGUIDE with a virtual catalog of preset programming and iMORE technology).